A Premiere Medical Laser Clinic that provides our patients with FREE one on one consultation with Board Certified Physician. Botox Cosmetic is a prescription medicine that is injected into muscles and used to improve the look of moderate to severe lines between the eyebrows and area around the side of the eyes in adults (temporary). 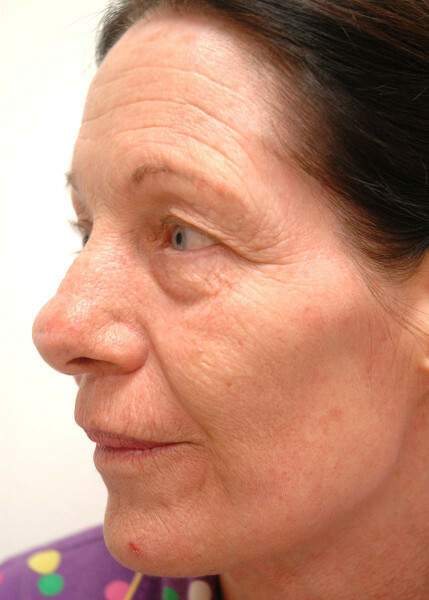 Injectable gel that is injected into areas of facial tissue where moderate to severe facial wrinkles and folds accur to temporarily add volume to the skin, which may give the appearance of a smoother surface. 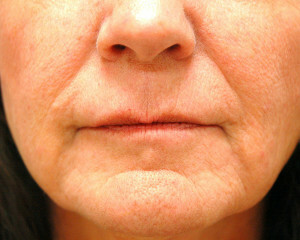 We treat both active acne and acne scars. We evaluate the severity of the acne patient’s condition and educate you about what is necessary to achieve your desired results. 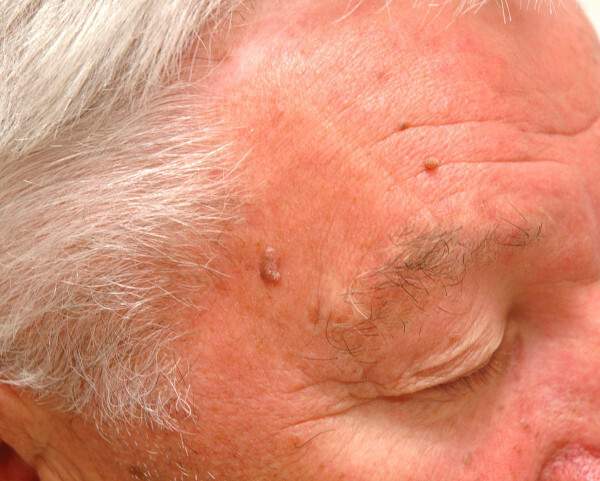 We use our lasers to remove lesions, using only topical anesthetics. Minimal dowtime. 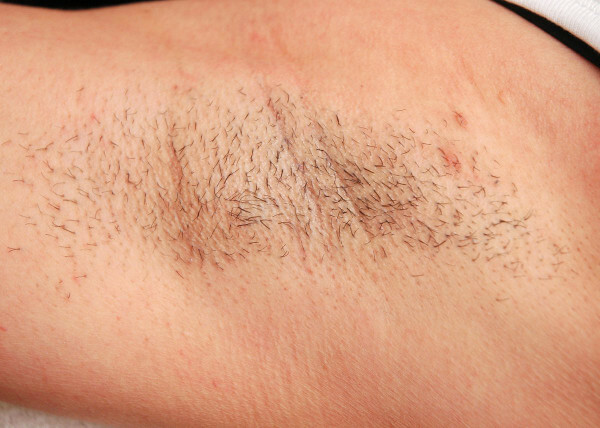 Our laser hair removal treatments are fast, comfortable, effective and safe for all skin types. No general anesthesia is needed for this resurfacing treatment. 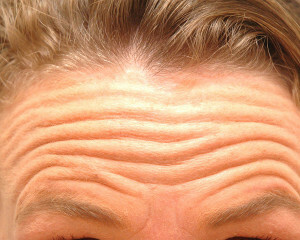 This treatment can be done in few different levels of ablation depending on your age and skin condition.